Through bringing your vehicle in for emissions testing, you are helping to be part of the nationwide effort to reduce harmful pollution from entering the atmosphere. Since these pollutants are invisible, the only real way to know if your car or truck’s emissions system is working is through a specific test. According to the Environmental Protection Agency, around 20% of vehicles fail the emissions test. High emissions levels mean that your vehicle is not perming up to the standards it was designed to by the manufacturer. Poor vehicle engine performance can result in weak fuel mileage. Through fixing the problems that were identified during emissions testing, you will be able to improve fuel efficiency by up to 15%. Not to mention, you are helping in the movement of preventing harmful gases from entering the air we breathe. Drive your car before getting it tested for emissions. 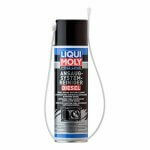 This will ensure that your vehicle is warmed up and the engine is combusting fuel more completely. It also helps if the temperature of the weather is cool. Get the oil changed. A car fresh from an oil change will reduce any carbon buildup in the engine’s oil stream. 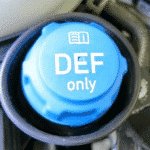 Diagnose and repair any causes of the malfunction indicator lamp. In some states, the check engine light during an emissions test results in automatic failure. If needed, use a OBDII scan tool to clear the codes. If your vehicle is a diesel-powered truck or car, then you should use a DPF cleaner before you go in for emissions testing. Wynn’s DPF Regenerator is one such product that is a highly effective and cost-saving fuel additive that thoroughly cleans the diesel particulate filter on your vehicle. 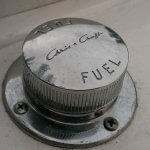 It works by adding one bottle of 500 milliliters to 40 liters of diesel fuel. It reduces soot build-up in the screen by creating a cleansing effect on the outlet side of the turbo. 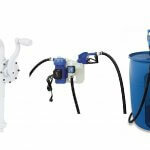 Another great DPF cleaner is the one sold by AutoProfi. They are a Germany based company and the cleaner works during normal operation of the vehicle. 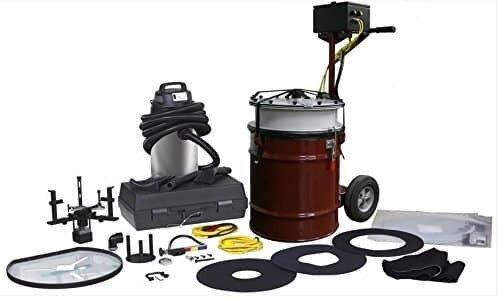 You merely must fill it into your diesel fuel tank before filling up and begin driving to reduce the ignition temperatures of the soot buildup in the filter It is TUV certified and doesn’t require any special tools or skills. 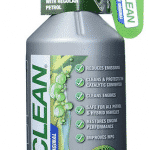 Cataclean is a Catalytic Converter Cleaner which is an emissions control device almost every vehicle has so every car and truck owner are to benefit from this product. 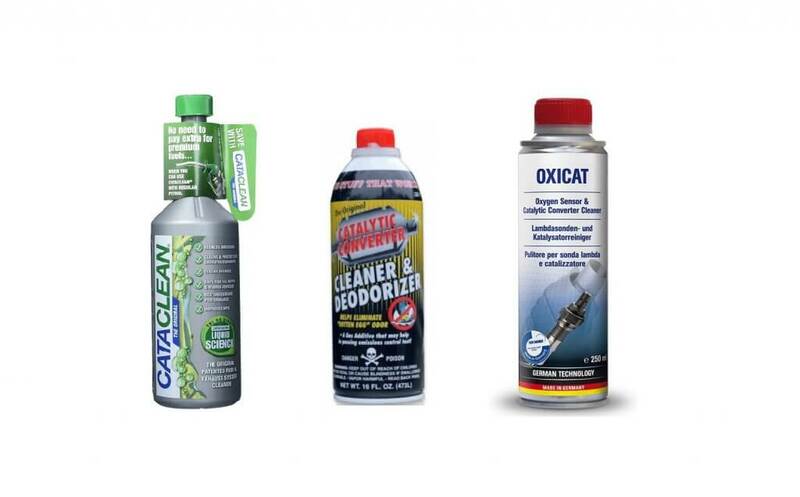 Using Cataclean before your emissions test will ensure that as the fuel is burned in the combustion chamber and exhaust gas is circulated into the catalytic converter, the cleaner will reduce the carbon build up. It also benefits your vehicle’s oxygen sensors, fuel injectors, and cylinders all while improving driveability and performance. 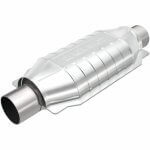 Using this product before your emissions test will almost guarantee you will pass because your emissions control devices will be thoroughly rinsed and be able to perform at higher capacities. How much does the emissions test cost? Here is the approximate cost per state for emissions testing. Arkansas – No emissions test required. What to do if your vehicle fails emissions testing? The emissions test is formally called the enhanced inspection and maintenance test commonly abbreviated as I/M. Some states and localities refer to these tests as smog checks. It is performed on a vehicle to check the gases the exhaust is emitting and to diagnose the entire system. 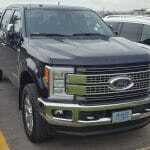 It compares the emissions levels to the acceptable standards and considers the normal aging process of the vehicle. There are three parts to an I/M test which are tailpipe emissions measurement, checking the evaporative control system, and inspection of the on-board diagnostic computer. Your vehicle is expected to pass all three phases of testing. Upon completion, the testing facility will give you a report that will detail the problems with your vehicle. You are to take this report to a repair shop to get the necessary fixes made. A computerized vehicle doesn’t need a tune-up because modern vehicles are free from carburetors and ignition points. The problem usually occurs with the oxygen sensor, fuel injector, or catalytic converter. You may still be covered under warranty because the federal law requires manufacturers to provide warranty coverage for vehicle emissions control. There is the emissions performance warranty which is a 2 year or 24,000-mile coverage. The emission effect warranty covers major parts such as the oxygen sensor, catalytic converter, and on-board diagnostic for eight years or 80,000 miles. 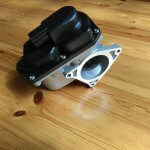 If the parts fail within this timeframe the manufacturer must repair or replace them for free. Shop should clearly explain all policies such as labor, methods of payment, and warranties. 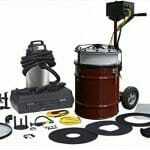 Shop should provide a written estimate and description of the repairs to be performed. 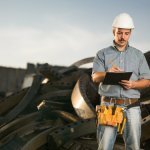 Ensure that the shop signs the back of the test report after all the repairs are made. Once the repair technician has completed the repairs on your vehicle, make sure they sign the back of the test report and then bring it to the emissions facility for retesting. In conclusion, you should follow this guide thoroughly, purchase the cleaners we recommended, and we can almost guarantee that your vehicle will pass emissions testing. By taking an active role in keeping your vehicle maintained, you are performing your part in reducing pollution and making the air we breathe safer for everyone. 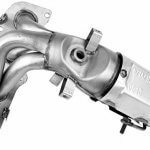 Is Driving with a Bad Catalytic Converter Safe?